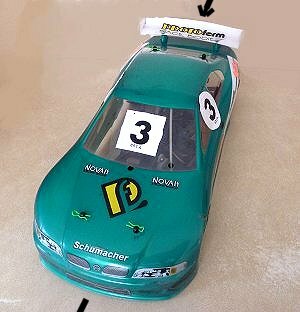 Drifting Tips • for Radio Controlled Models. 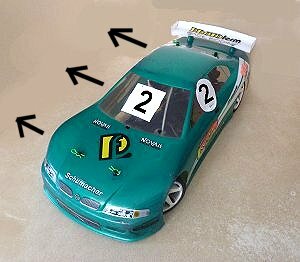 RCScrapyard ► Drifting Tips • for Beginners in Radio Controlled Model Racing. Consider a 180 degree turn. Enter the corner at speed, start the turn a little sooner than you might, then just before the apex, touch the brakes for a split second, enough to break the rear of the car free as you enter to turn (For beginners, try setting your transmitter to provide a small amount of braking when you simply release the throttle. i.e., Neutral Braking). 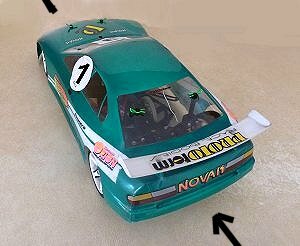 1/ Entering the corner, touch the brake and steer into the corner. 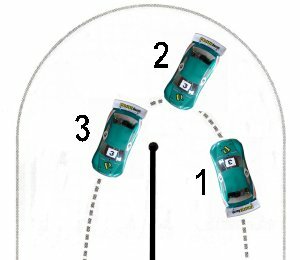 2/ Steer into the slide and balance the car on the throttle. 3/ To stop the slide, increase the throttle and steer ahead.